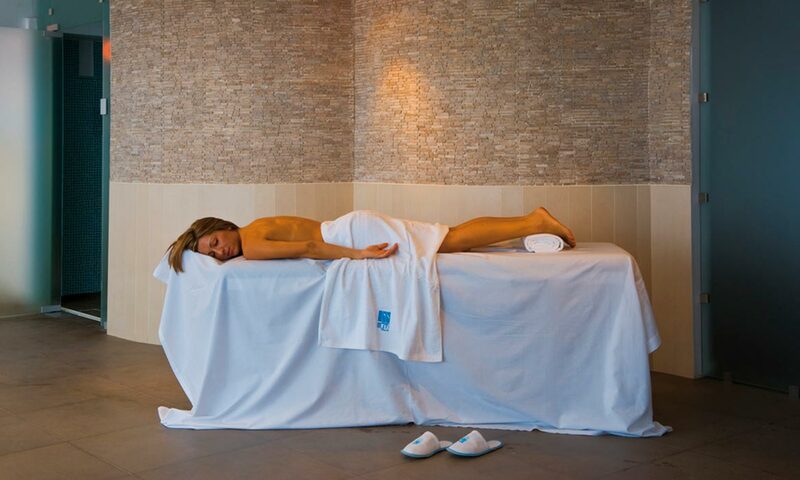 A visit to the Spa after a walk around Santorini is the ideal way to relax and pamper yourself. Luxury, peace and pleasure will elevate your senses. The Zen Spa is located in Lilium Villas. 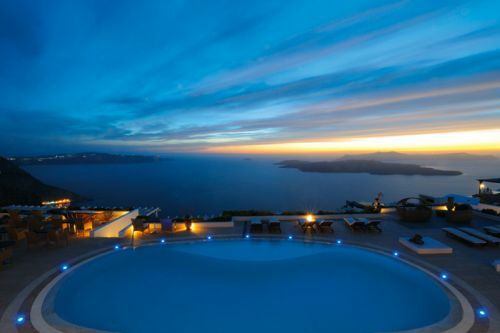 Santorini island in Greece offers one of the most spectacular landscapes in the world. It’s unlike any other island, with its impressive scenery, and its sketchy contrast of colors of blue and white. The traditional villages of the island offer the beautiful chichi of Greece you have always dreamed about! 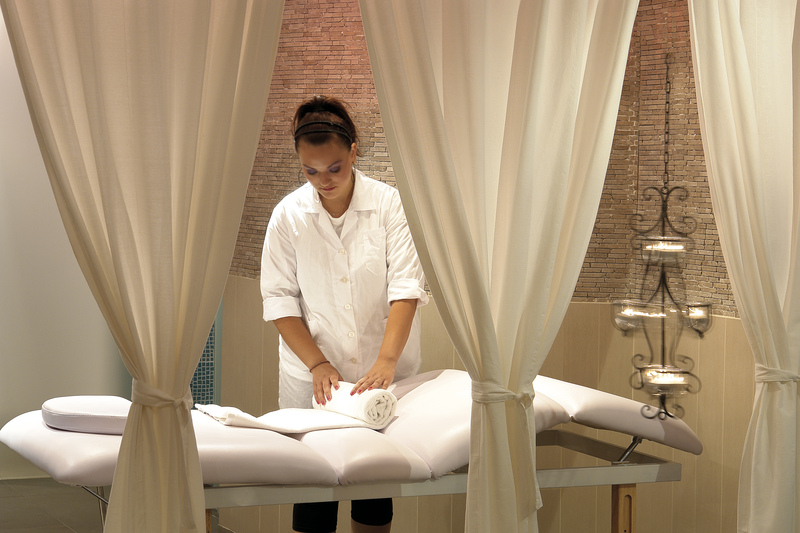 We look forward to helping you feel refreshed, less stressed and more balanced.